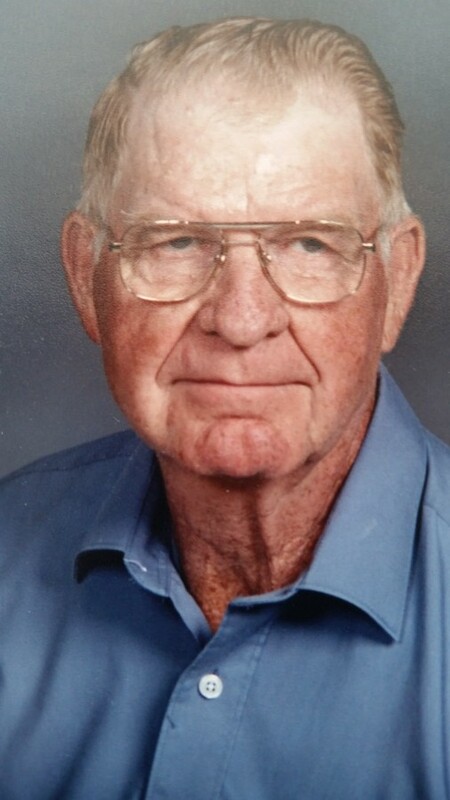 Clarence Schattschneider, age 90 of Perham, MN died Monday, November 19, 2018 in Perham Living. Visitation will be 9:30-11:00 a.m. followed by the memorial service at 11:00 a.m. on Monday, November 26 at St. Paul’s Lutheran Church in Perham. Inurnment will be in Immanuel Lutheran Cemetery near Dent, MN. Clarence John Schattschneider better known as "Red" was born July 12, 1928 in Dent, MN. He was the son of William and Alma (Schroeder) Schattschneider and graduated from Perham High School. He joined the Air Force in 1946. He married Vernetta Grover on October 10th, 1950 and they had three children: John, Gary and Cathy. He served in the Air Force for 23.5 years, retiring at the rank of Major. He was also known for inducting the first Indian Princess into the Air Force. He received a four-year degree in General Education at the University of Omaha. After retiring, he attended Detroit Lakes Vocational School for small engine and welding. He later started his small engine repair business and ran it for 22 years. He was an avid golfer which also lead him to start another business for golf club repair. He had a hole in one at the Perham Golf Course in 1999. Other hobbies included fishing, rock hunting, jewelry making and gardening. Red is survived by his wife of 68 years Vernetta; his sons John and Gary (Corinne); his daughter Cathy (Mike) Martens; five grandchildren; nine great-grandchildren; and his brother Rolland. Preceding Red in death were his parents; three brothers; and four sisters.